“I’m a biker, not a delinquent” goes the chorus of this misplaced slice of not so-hell-bent-for-leather Biker Thug Rock. 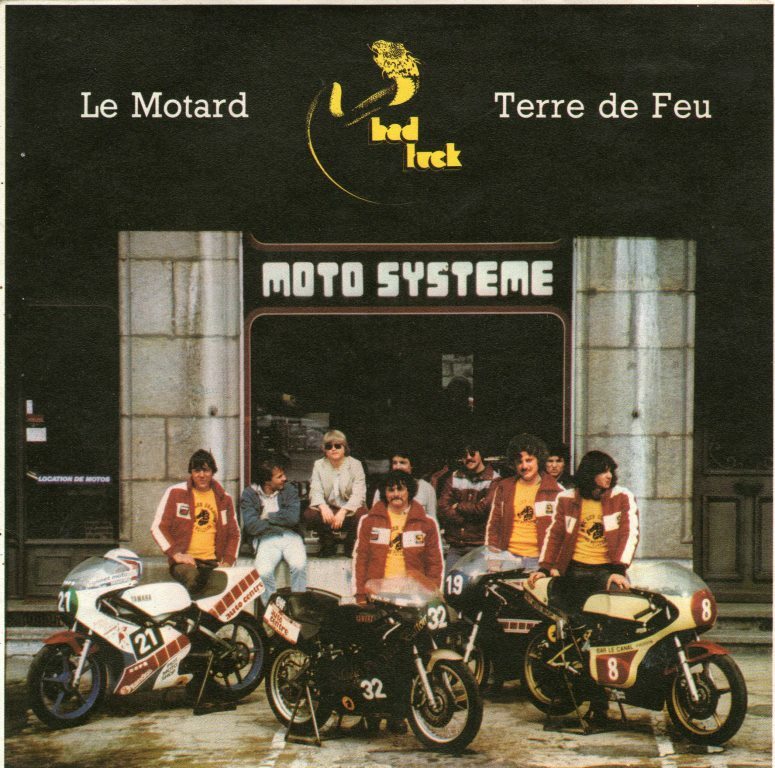 The fact that the band came from Yverdon a centre for watchmaking in Switzerland rather than Hicksville Oregon or Detroit partly explains their safe positioning. However why does the singer spout theses inanities with such venom, why do the guitars roar louder than any Japanese bike ever could? Why is the performance so bestial and why do they sound like they really MEAN it man?. Information will probably become available soon. A colleague will be posting “information” wanted posters in the local bars in downtown Yverdon. 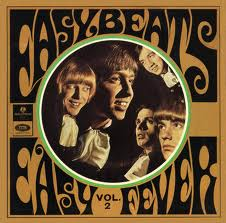 Now the first thing I have to say, I have a deep love and fascination for The Easybeats. Their UK period is for me a prime example of an artist at the height of its powers (in my opinion from 1966 to 1986 Vanda & Young were on a creative run to matching anything by Brian Wilson, Ray Davies, or Lennon & McCartney). Now back in March I was in Paris and wandered down Rue Keller to pop into Born Bad. I looked up and on the wall was a copy of Easy Fever volume 2. This great Aussie Easybeats EP features a perfect running order of Happy Is the Man/ You Me, We Love/ Saturday Night / All Gone Boy . Although released in January 1968 it features the European sleeve of the Good Friday cover. 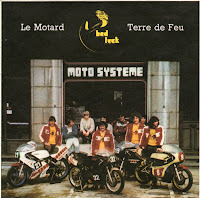 Now although the record was VG+, the sleeve was very tatty. In fact I was even doubting that it was the original cover, but some sort of composite stuck together. So I passed on it, but then ended up regretting the lack of purchase. 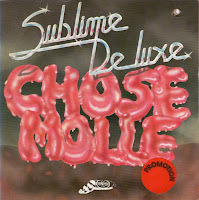 The guy tells me that the EP was on sale or return and all SOR records are still in the basement of the clothes shop. So I go to the other shop, get soaked in the rain, and lo and behold, they tell me that they no longer have the SOR records!. Aaaargh. However they said the record was likely to be back at the record shop. So, I start to walk back and the street is now closed off by the police, so I have to make a detour and somehow try to find my way back. I get there and after a couple of phone calls, the EP is produced! On closer inspection, I realise it is in fact an original sleeve, but in very poor condition held together by tape. Tomorrow I return to London. I expect a package from Australia to have been put through the letter box, and hopefully by 1pm tomorrow, I will have a fine copy of the record and a fine copy of the sleeve for the one of the most perfect EP ever created…. Now why do I do all this may you ask? 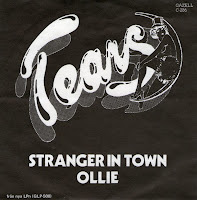 Great double-sider culled from the first Tears LP. 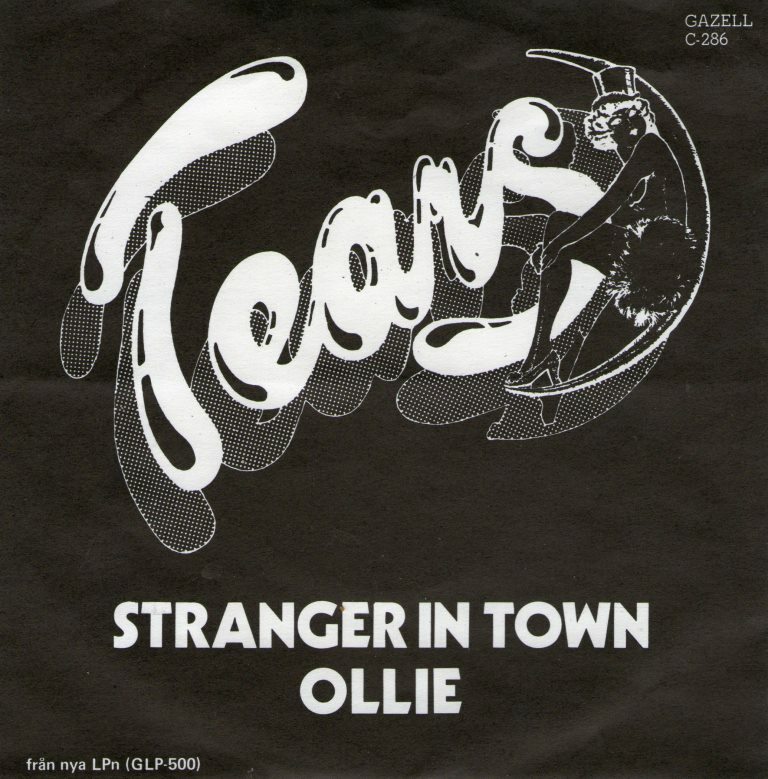 Ollie has the essence of 1972 Sweet but put through a Crunching Glam blender, while Stranger in Town is a tad more sophisticated but still packs a mighty wallop. Although there were primarily known to have released 3 LPs (the first 2 are essential purchases), it is now becoming apparent that more singles were released at the time. Now, I still haven’t seen proof that the influential God Save The 45 was released as a single…still waiting and hoping for confirmation on that. Is it Punk? is it Glam? Is it Transgender Plastic Punk? Most certainly and most likely –yes... 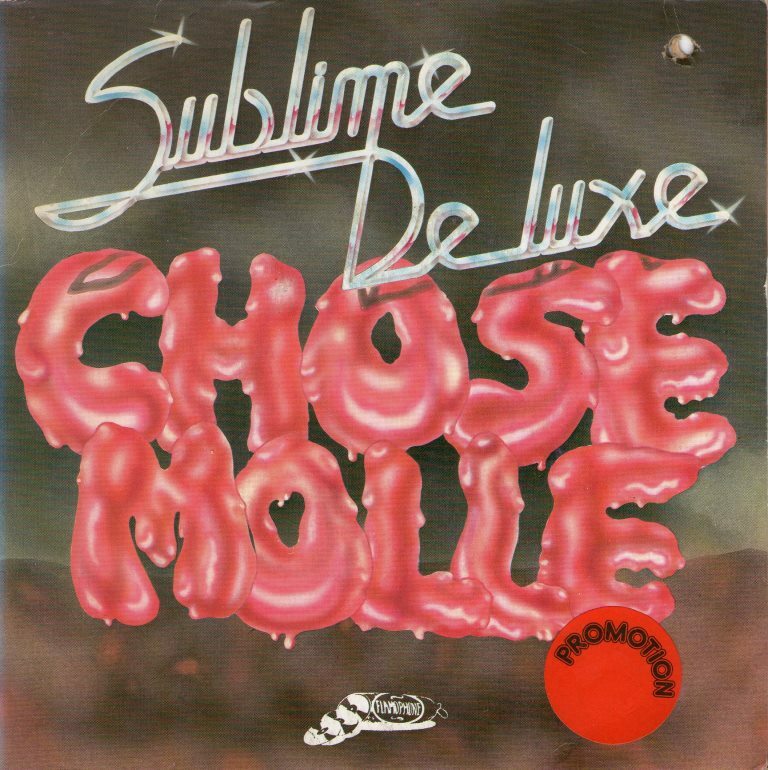 Featuring loud beefy guitars and affected vocals, Chose Molle is a hilarious take on Wild Thing. Don’t worry if you don’t speak any French, you’ll get it without missing a thing (or chose as the case may be…). The B side is more Plastic than Bertrand ever was - Pogo Pogo Pogo…!